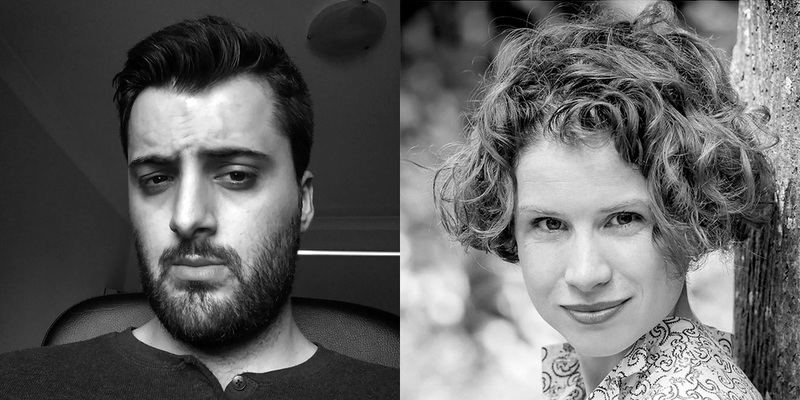 Poetry for Cordite 54: NO THEME V is guest-edited by Fiona Wright and Omar Sakr. This issue will be a glorious miscellany – no theme, no rules, no agenda, (no pants?) – a beautiful ambiguity. We want all of the things that are in between and out-of-the-box, that are fantastic and startling and angry and thoughtful and sassy and wild. We’re looking for poems with flair and fire, substance and style. 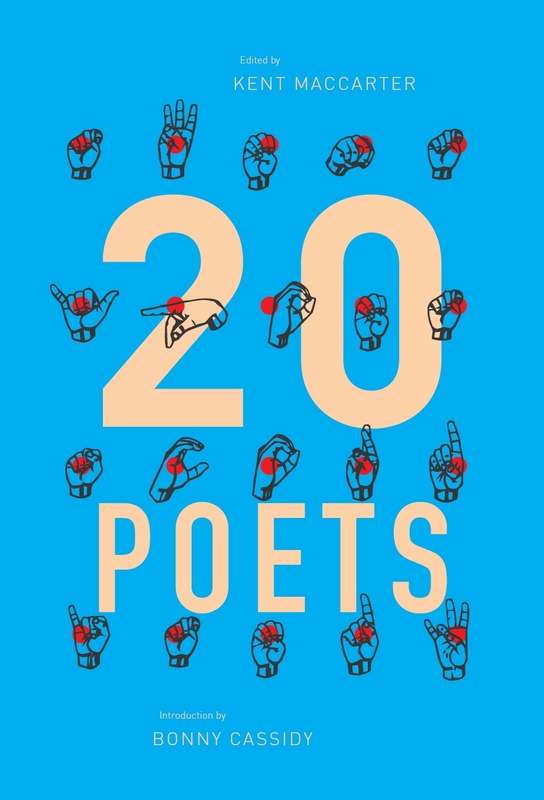 For poetry that isn’t afraid to speak to what’s happening today, that isn’t afraid to push the boundaries of form and propriety. And for poems that stay playful, poems that can make us laugh out loud or delight in the mad things that are our words. Send us your best, your brightest, your most bonkers, your funniest work – and if none of that sounds suitable, well, all the better. We want to be surprised – such is the joy of editing an issue with no theme. 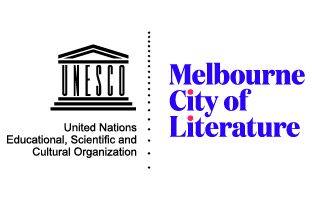 Cordite Publishing Inc. Australia’s issue 54: NO THEME V of Cordite Poetry Review is supported by the City of Melbourne through their Arts Grants Program. This entry was posted in GUNCOTTON and tagged Fiona Wright, Kent MacCarter, Omar Sakr. Bookmark the permalink.